What Residential Jobs Do We Do? Does your roof have an unexpected leak? Has it neared the end of its lifespan? Are there shingles strewn throughout your yard every time a storm comes through the area? If your answers to these questions are generally “yes,” then it might be time to find a more permanent solution. 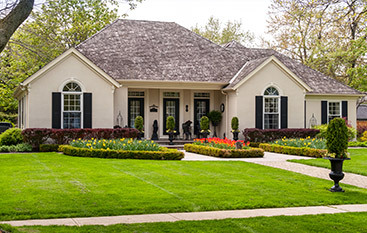 At C & E Roofing and Exteriors, based in Greeley, Colorado, we offer a variety of residential roofing services you can rely on, including roof installation and repair. We cater to the Weld County area, including cities such as Greeley, Loveland, Eaton, Ault and Fort Lupton. 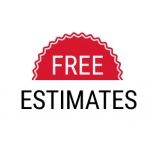 Our roofers take pride in getting the job done right the first time in an efficient manner. We also always put customer service and satisfaction first. Contact us today. In a sunny state like Colorado, the sun can cause severe damage over time. 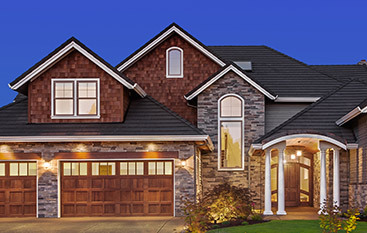 It casts harsh UV rays that shorten the lifespan of your home’s roof shingles. On top of that, our bitter winters can cause ice to form on our roofs, which allows for water to penetrate through any cracks causing leakage. With the extremes in weather changes, it’s no surprise that our roofs start to deteriorate over time. There are many reasons you should provide your roof with the utmost care and attention, and that starts by finding a residential roofer you can trust. Choose the right roofer for the job. 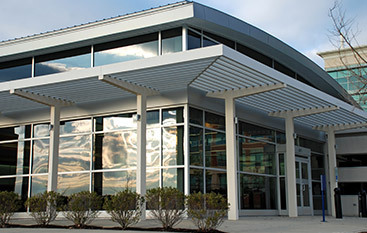 Contact our team C & E Roofing and Exteriors today. 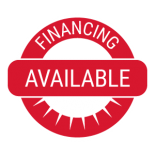 Our average residential roofing services run anywhere between $5,000 and $10,000, depending on the specific service we are attending to on your home. If you have any questions about how our roofing services can benefit you, please feel free to reach out to our team of expert roofers today by calling (970) 313-7097.  At C & E Roofing and Exteriors, our team of roofers has more than 15 years of experience serving the Weld County area, and we know an extensive amount in regards to proper residential roof installation and repair. 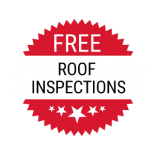 We provide free estimates and roof inspections to ensure we are the best roofers for the job, and so we can be completely transparent with our valued customers. 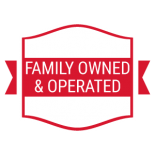 Our family-owned business understands your roof is the only thing separating you and your family from harsh weather elements; therefore, we take every necessary step to ensure your roof is equipped to handle whatever comes its way. Choose a team who cares about you, your family and your home. 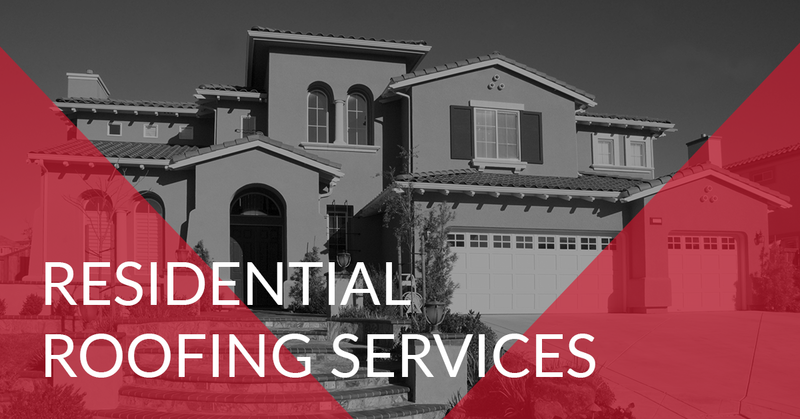 Reach out to C & E Roofing and Exteriors today to find out how our residential roofing services can best serve you.  We look forward to speaking with you and developing a plan to improve your home’s integrity and protection!